Wouter Brink and Derick Louw have been homebrewers for more than 10 years now. 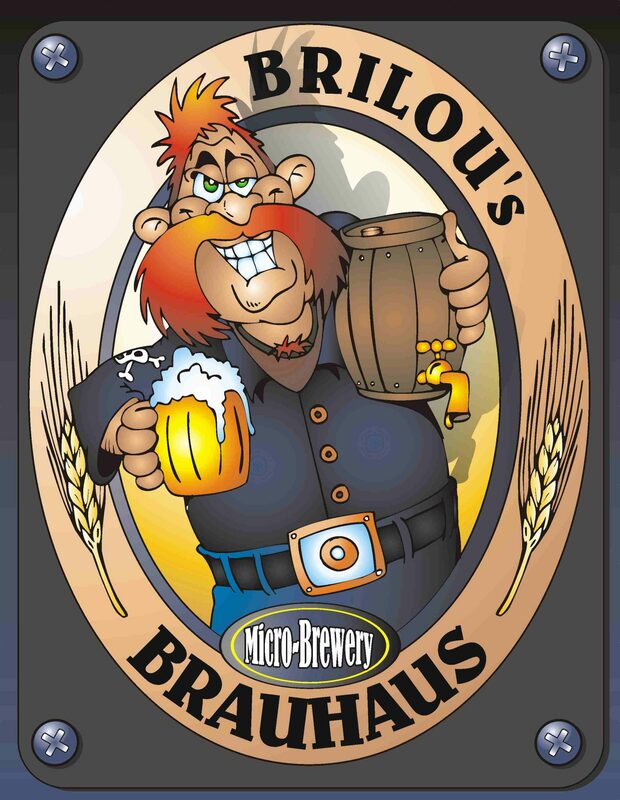 A few years back they decided to take their brewing hobby one step further and started Brilou’s Brauhaus. The brewery is situated in the small town of Nelspruit in Mpumalanga. According to their Facebook page they want “everybody to be able to taste this wonderful beer”. Rumours says they have big plans. The plans includes a bistro in Nelspruit and maybe also a large brewery (150-300 hektoliters/month). They produce three different beers. A pale ale, red ale and a porter. Location: Riverside Lifestyle Centre, 43 Waterfall Avenue, Riverside Industrial Park, Nelspruit.